Dress your little man up for the big day with his very own bow tie. I came across this gorgeous post on Sitting Pretty today and just had to share. 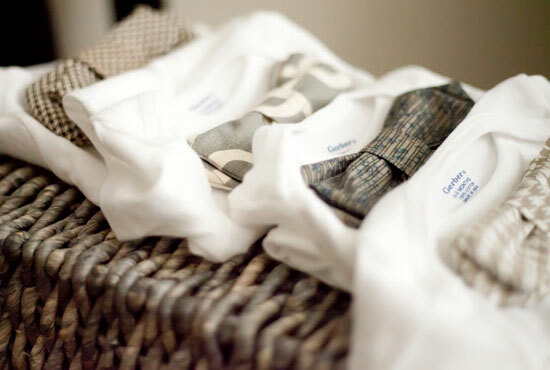 How adorable would these little bow tie onsies be for a wedding - or any special event for that matter. Sarah made these bow ties detachable with velcro for easy washing. What a great idea. If you'd like to have a go at making these yourself, Shwin and Shwin have a very easy to follow step by step here. Or you can visit Sarah's Sitting Pretty etsy shop to purchase a pre made one.